The African continent has been shaped by many influences including Arabic, Portuguese, French and British. In marrying these cultures together with the use of African herbs and spices and other ingredients, an intensely powerful cuisine has evolved. At its heart is the chilli pepper, imparting an explosive fire to its many dishes rivalled only by the searing heat of the African plains themselves. Africa spices are entwined with African folklore, legend and cultural diversity. An interesting and varied cuisine, cooking with African herbs will transport you to this rich and exciting continent. 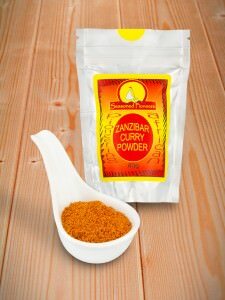 From North Africa to South Africa via Ethiopia, Mozambique, Zanzibar, Ghana and more, African herbs and spices will enable you to create authentic traditional recipes. Exotic mixtures of African herbs blended with roasted African spices result in seasonings that stimulate your senses and your imagination. 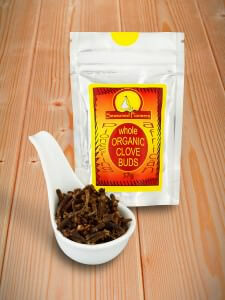 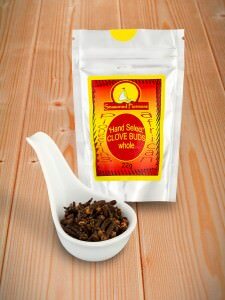 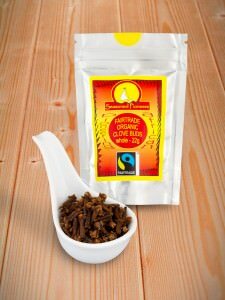 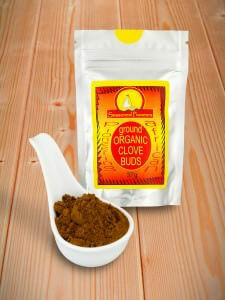 View cart “Cloves, Ground” has been added to your cart. Africa spices, with their warm and rich flavours will excite any adventurous cook and conjure images of al-fresco dining against a backdrop of plains and distant mountains. 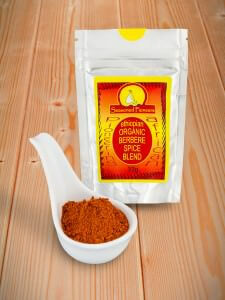 Why not try this recipe for spicy Ethiopian Berbere Stew using our Berbere spice blend, also known as the African masala. 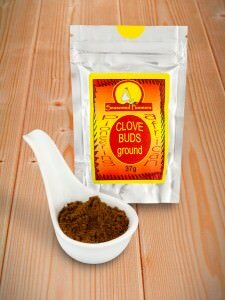 Our South African curry powder is an essential ingredient in the classic Cape Malay dish of Bobotie, a delicious curried medley of minced beef and dried fruit topped with a golden mix of eggs, African herbs and milk. Africa spices can also be enjoyed as a snack, in the delicious mix known as Tsire Powder. This chunky ground peanut and roasted spice mix originates in West Africa and can be sprinkled over barbecued meats, fish and salads, mixed with oil for use as a condiment or simply eaten as an unusual nibble with pre-dinner drinks! We hope that these suggestions have tempted you to cook with African herbs and spices and if you would like any further assistance or inspiration, then please don’t hesitate to contact us.